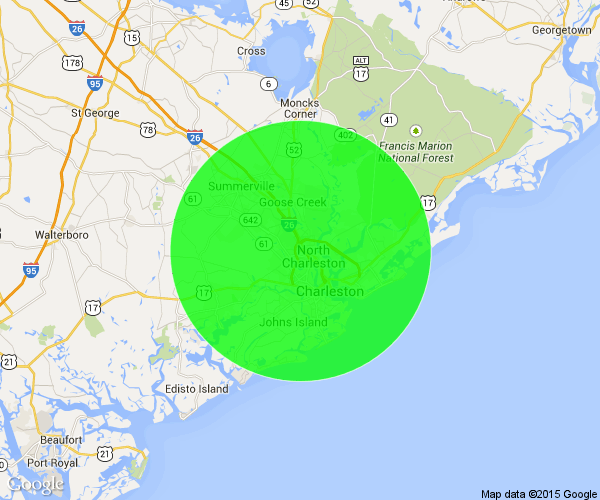 We service the greater Charleston area. Click our map to see more details on our Contact page. We offer comprehensive medical management and preventive care for many acute and chronic medical issues. Because we don’t have an office and all our visits are on-site we are able to manage healthy individuals who seek the convenience of a house call, Transitional Care for those just out of the hospital or a rehabilitation facility as well as persons with multiple complex medical problems and physical aliments that prevent them from leaving their homes. We react promptly to your call and provide prompt appointments at your residence for any medical condition, except life-threatening emergencies. ​Our service is affordable since we have contracts with all major insurance companies and we file paperwork for you. We will have a scheduled visit to the facility once or twice a week to see our patients and will be available for telephone consultation from 7 AM to 7 PM, seven days a week. We work closely with facility staff to promptly recognize issues and deliver care to patients.